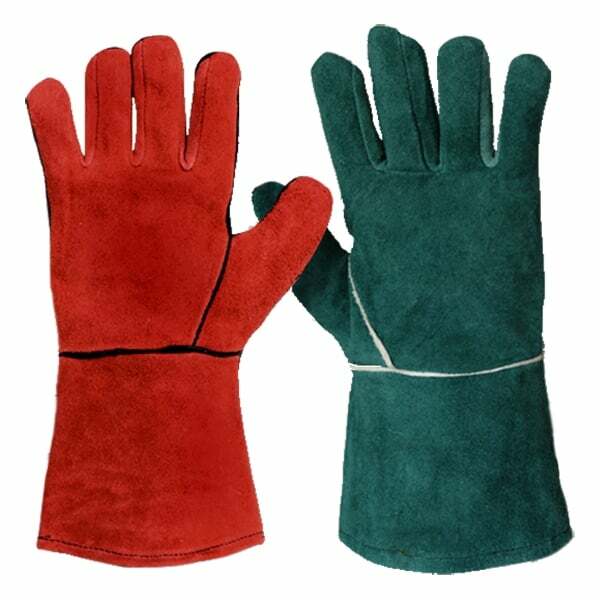 Top quality shoulder split leather welding gauntlets. 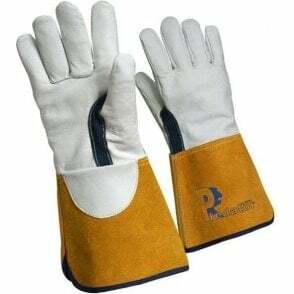 Comfortable to wear and offer excellent protection for most welding jobs. Rolled cuff for extra strength and wear. 100 percent cotton lined for better protection.